eld Array (GLEAM) survey I: A low-frequency extragalactic catalogue’, published in the Monthly Notices of the Royal Astronomical Society on October 27th, 2016. The Square Kilometre Array (SKA) project is an international effort to build the world’s largest radio telescope, led by SKA Organisation based at the Jodrell Bank Observatory near Manchester, England. 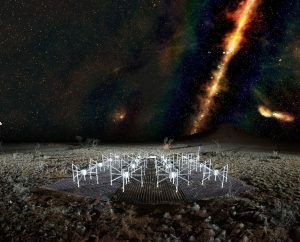 Co-located primarily in South Africa and Western Australia, the SKA will be a collection of hundreds of thousands of radio antennas with a combined collecting area equivalent to approximately one million square metres, or one square kilometre. 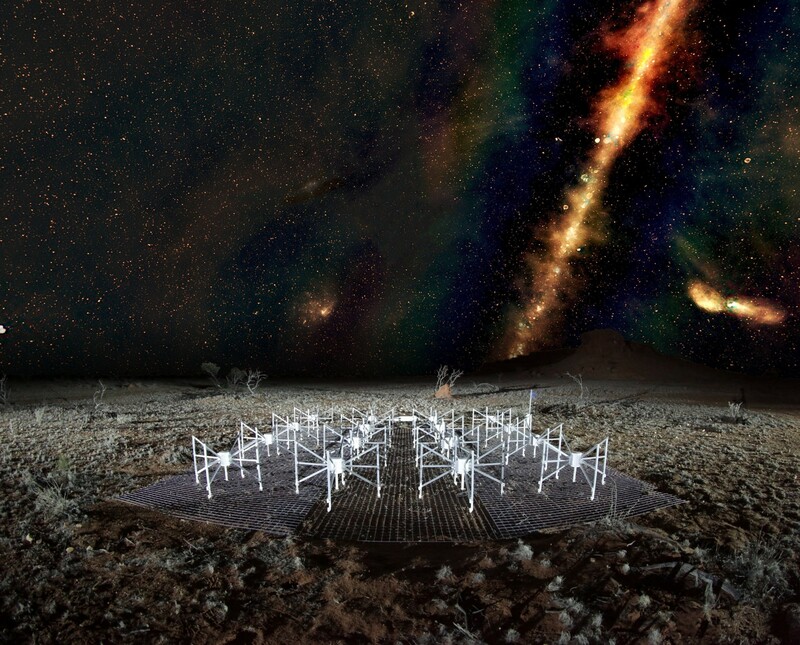 The SKA will conduct transformational science to improve our understanding of the Universe and the laws of fundamental physics, monitoring the sky in unprecedented detail and mapping it hundreds of times faster than any current facility. An interactive applet based on Chromoscope, that lets you explore our Galaxy (the Milky Way) and the distant Universe in a range of wavelengths from X-rays down to the GLEAM frequencies of 72-231 MHz. Narrated by Dr Natasha Hurley-Walker, this unique timelapse movie shows the sky above a ‘tile’ of the Murchison Widefield Array radio telescope, located in outback Western Australia. The ‘normal’ optical sky transitions to a view of the sky at radio wavelengths. The Milky Way is visible as a band across the sky and the dots beyond are some of the 300,000 galaxies observed by the telescope for the GLEAM survey. Credit: Radio image by Dr Natasha Hurley-Walker (ICRAR/Curtin) and the GLEAM Team. MWA tile and landscape by Dr John Goldsmith / Celestial Visions. A unique timelapse movie showing the sky above a ‘tile’ of the Murchison Widefield Array radio telescope, located in outback Western Australia. The ‘normal’ optical sky transitions to a view of the sky at radio wavelengths. 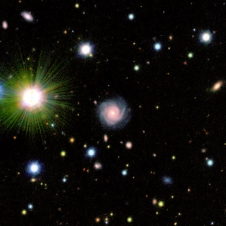 The Milky Way is visible as a band across the sky and the dots beyond are some of the 300,000 galaxies observed by the telescope for the GLEAM survey. 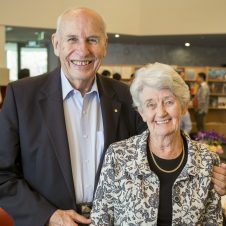 Credit: Radio image by Dr Natasha Hurley-Walker (ICRAR/Curtin) and the GLEAM Team. MWA tile and landscape by Dr John Goldsmith / Celestial Visions. A spherical view of the GLEAM survey, showing how it covers the entire southern sky. Red indicates the lowest frequencies, green the middle frequencies and blue the highest frequencies. Credit: Natasha Hurley-Walker (ICRAR/Curtin), Lister Staveley-Smith (ICRAR/UWA) and the GLEAM Team. 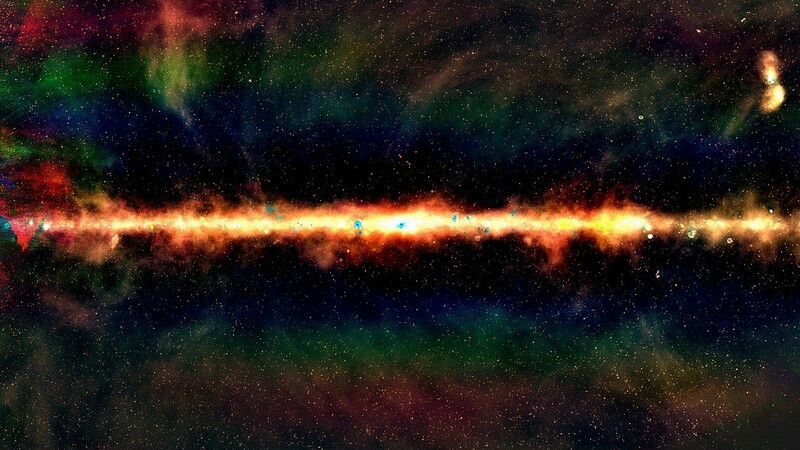 The GLEAM view of the centre of the Milky Way, in radio colour. Red indicates the lowest frequencies, green indicates the middle frequencies and blue the highest frequencies. Each dot is a galaxy, with around 300,000 radio galaxies observed as part of the GLEAM survey. Credit: Natasha Hurley-Walker (Curtin / ICRAR) and the GLEAM Team. A short video about radio waves and the electromagnetic spectrum presented by astrophysicist Dr Luke Davies from the International Centre for Radio Astronomy Research in Perth, Western Australia.